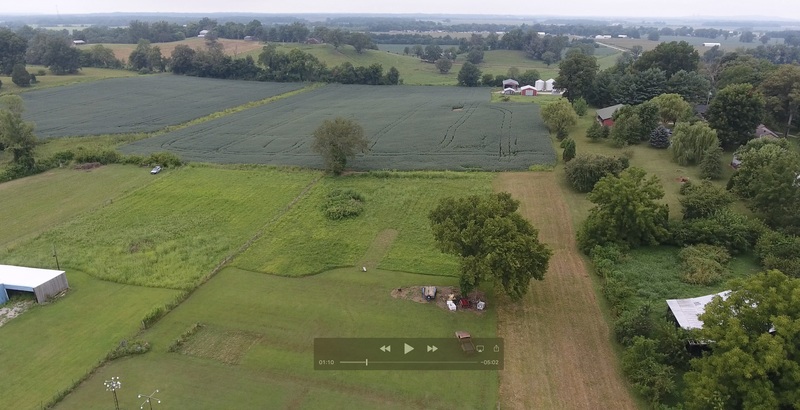 Two Tracts in East Daviess Co., KY | Kurtz Auction & Realty Co.
Thursday, November 8th, 2018 - 10:00 A.M. 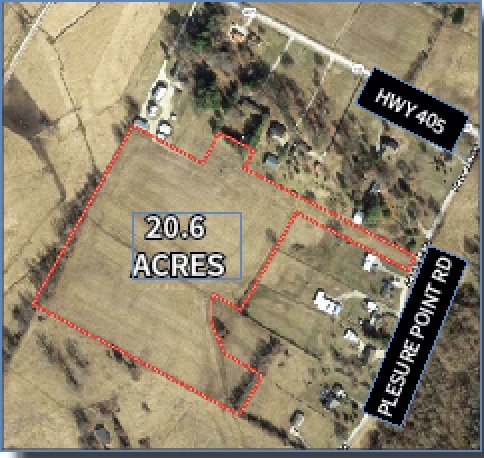 Location: 9700 Upper River Road, Maceo, KY. From the intersection of US HWY 231 and US HWY 60 at Maceo go northwest on Rockport Ferry Road 2.3 miles which becomes Upper River Road as it turns north, go 0.4 mile to the property. Watch for signs! Auction Site: Both tracts will be sold from the Upper River Road property. Location: From Maceo, KY go southeast on HWY 405 1.1 miles to Pleasure Point Rd. then 0.1 mile to the property. Watch for signs. 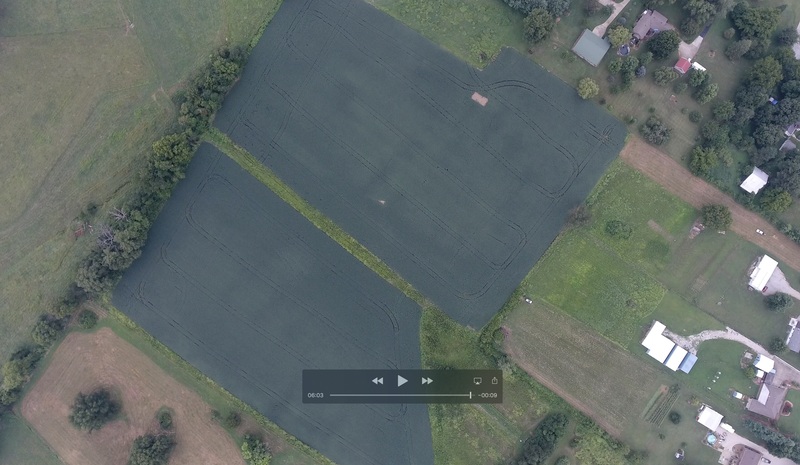 20.6 acres of good cropland. 70+/- ft. of frontage on Pleasure Point Rd. Soil types include Hosmer and Wakeland silt loams. Terms: 10% down at the auction, balance on or before December 21st, 2018. Possession with deed. The farmland is currently leased for 2018. Seller to convey any and all mineral rights they own. 2018 taxes, if any, to be paid by seller. For more information contact David Hawes or Clay Taylor, Auctioneers.